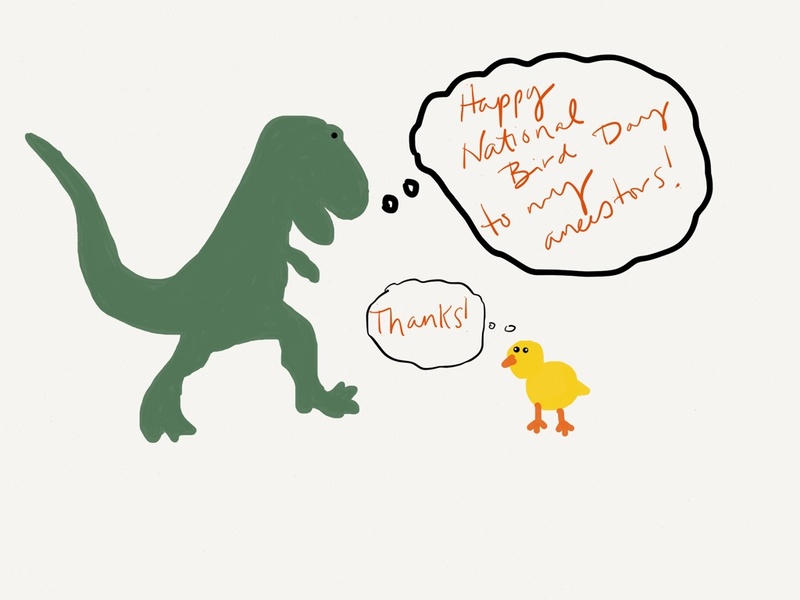 We’re celebrating birds today! Who loves our fine feathery friends? We do! We love the small ones, the big ones and all the ones in between! One our resolutions this year is to do more bird watching. We want to learn as much about them as we can! 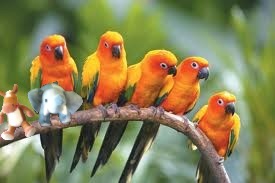 So what makes a bird a bird? Birds have hollow bones (this makes them light). Birds are descendants from dinosaurs. There are more than 9,000 species of birds on the earth (WOW)!! Birds come in bright colors and more muted colors. They can live in large flocks or be solitary. They are very intelligent (just cross a crow and see what happens). There are so many reasons to love birds! Tell us why you love them! 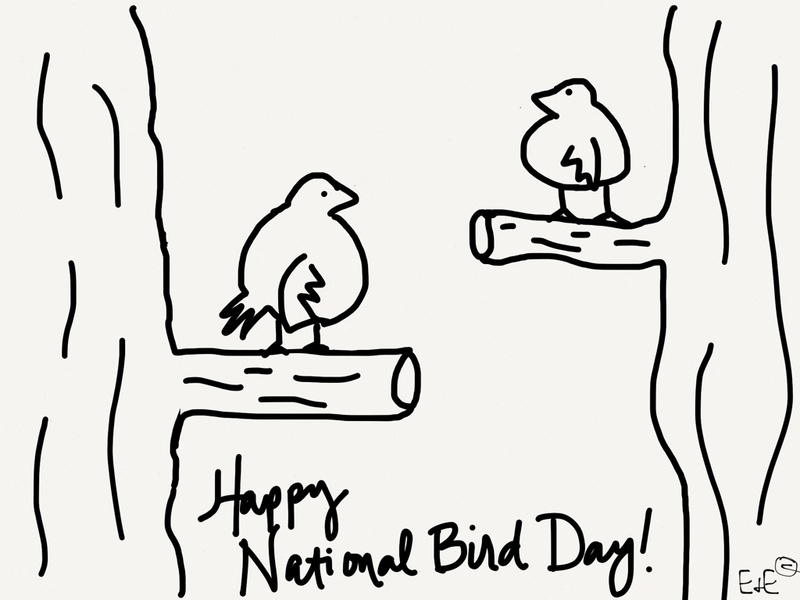 We’ve made a coloring sheet for you to enjoy and celebrate National Bird Day! And if it’s winter in your neighborhood- don’t forget the birds! Those little guys will be looking for eats, so throw some out for them :)!